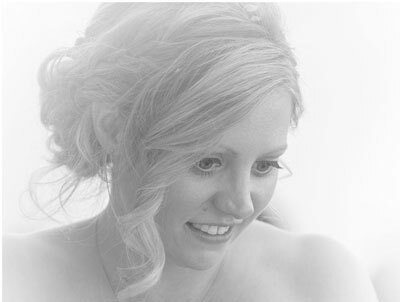 We offer hair and make up packages for all occasions, in the salon or in a venue of your choice. 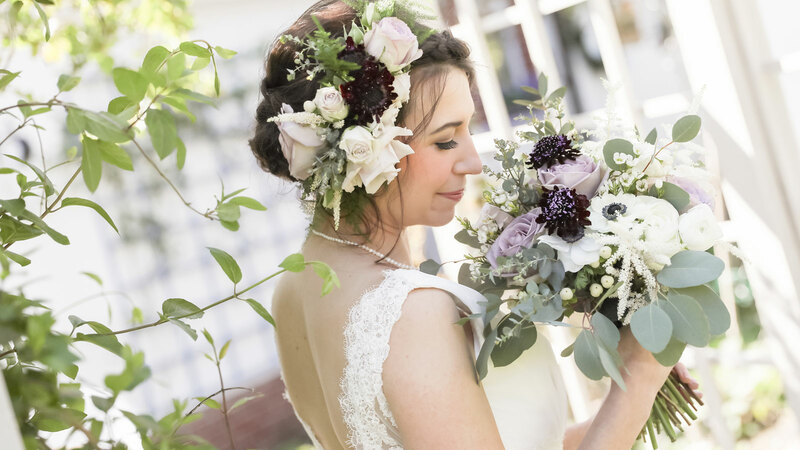 Whether it’s a wedding, prom or day at the races, have your make up done and hair styled to perfection by our qualified hair stylists and make up artists. Our upstairs beauty salon offers complete privacy and seclusion while you enjoy a range of out treatments. We offer nail treatments, manicures, HD brows, tanning and lashes, as well as the chance to wind down and relax with a massage or facial. Make your day extra special with a Wedding Day package from BBs, We offer hair and make up packages as well as trials before the big day. These can be in the salon or at a venue of your choice. BB’s Hair & Beauty salon is situated in Holmfirth, Huddersfield in the heart of West Yorkshire. In 2013 Harriet Broughton opened BB’s Hair & Beauty on Holmfirth’s Station Road. With years of experience in the hairdressing industry specialising in L’Oréal colour, styling and cutting. 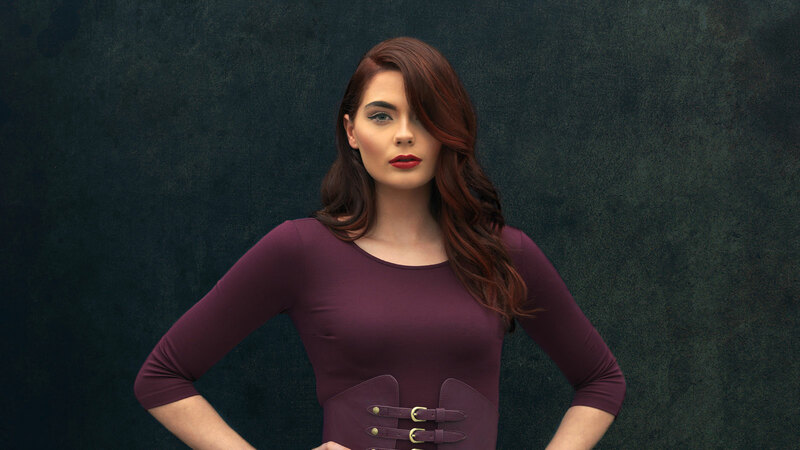 Harriet Broughton has completed a L’Oréal colour degree in London and used to work in Toni & Guy Manchester for over 10 years and went on to working at their Manchester Academy teaching colour. BB’s salon offer a wide range of treatments from all Hair & Colour services to various types of Hair Extensions. 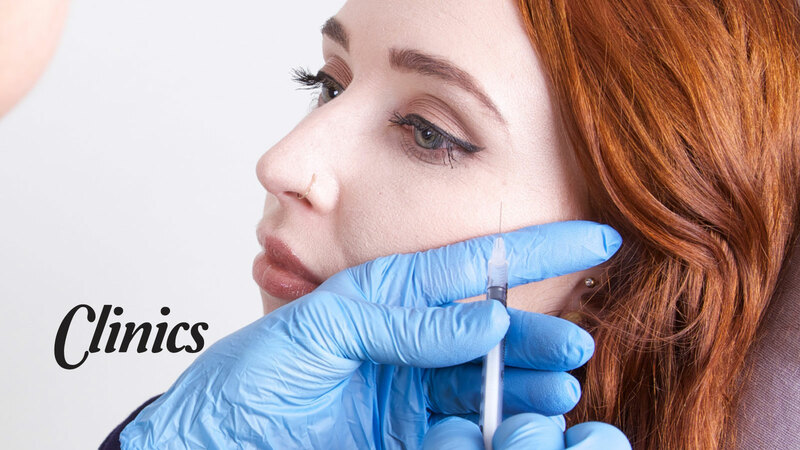 All beauty services are catered for from Non-Surgical Aesthetics Treatments to Semi Permanent Make-Up. 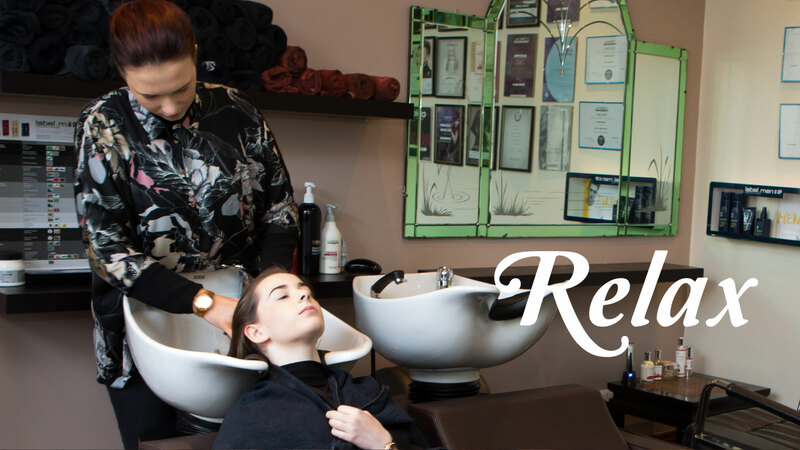 BB’s Hair & Beauty are the first Salon in Holmfirth to offer Hair, Beauty, Aesthetics, and Non-surgical Treatments all under one roof. We are situated over 2 floors with Beauty Rooms, Spray Tan Room, Hair salon and Backwash area. As L’Oréal Colour Trophy 2013 & 2016 Regional Finalists for Hair cutting, styling, colour, and Men’s Image 2013, you can be assured of a high standard of service with a warm friendly welcome. BB’s Hair and Beauty Salon is a family run business operated by highly trained staff boasting over 25 years collective experience.